Here it is, September 1st, and the fall hunting season is upon us. This is truly my favorite time of the year. As you read this month’s tip, Shawnee and I will be heading to the mountains for some Blue (Dusky) Grouse and Columbian Sharptail hunting. 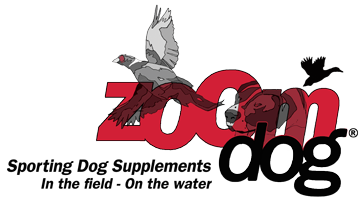 September 1st is the traditional opener for dove hunting in many states. 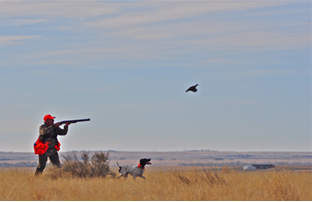 Our tip this month is for how you can use dove hunting to prepare your dog for the upcoming waterfowl season. How’s that you say? In the duck or goose blind your dog has to sit still, mark birds in flight and in fall, and retrieve upon your command. Right! Think about it. That is exactly the same routine called for in dove hunting. So, don’t leave the dog at home. Get out and enjoy the time together. You will have a great time and your dog will be getting that all important reinforcement for the upcoming waterfowl season. See you again next month for another training tip.